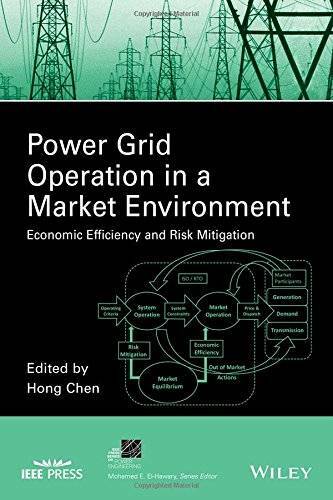 Power Grid Operations in a Market Environment: Economic Efficiency and Risk Mitigation is a timely reference for power engineers and researchers, electricity market traders and analysts, and market designers. 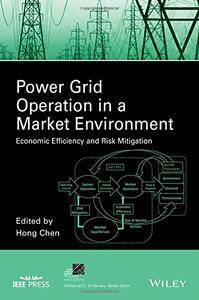 Hong Chen, PhD, is a Senior Consultant at PJM Interconnection in Pennsylvania, USA, and was a Principal Analyst in electricity market design and development at ISO New England, USA. Dr. Chen received her PhD in electrical and computer engineering, ME in power systems, and BE in power systems. She has more than 20 years of experience within the power industry and has been active author, editor and committee leader in IEEE activities. Dr. Chen is the current chair of Power System Operation, Planning and Economics committee in the Power and Energy Society of IEEE.